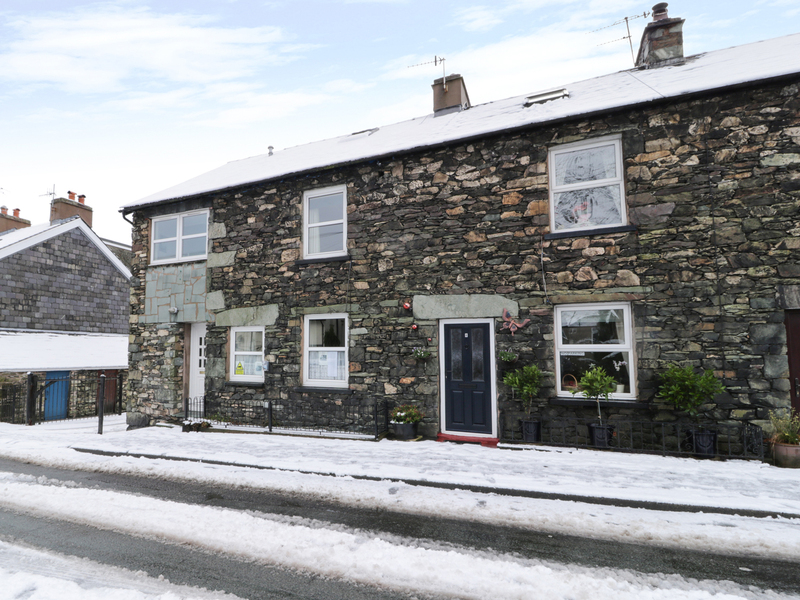 Stybarrow Cottage is a traditional stone cottage that has wi-fi, views and a lovely garden in the village of Glenridding in the Lake District National Park. Set over three floors comprising of three bedrooms: one first floor double bedroom with en-suite shower room, basin and WC. one first floor twin bedroom. Second floor master with king-size zip-link bedroom with balcony. First floor Bathroom with bath, shower cubicle, basin and WC. Second floor cloakroom with WC and basin. Ground floor cloakroom with WC and basin. Ground floor lounge, kitchen/diner, utility room. To the outside is a lovely garden with garden furniture and private parking for two cars. Located in stunning countryside and ideal for families. 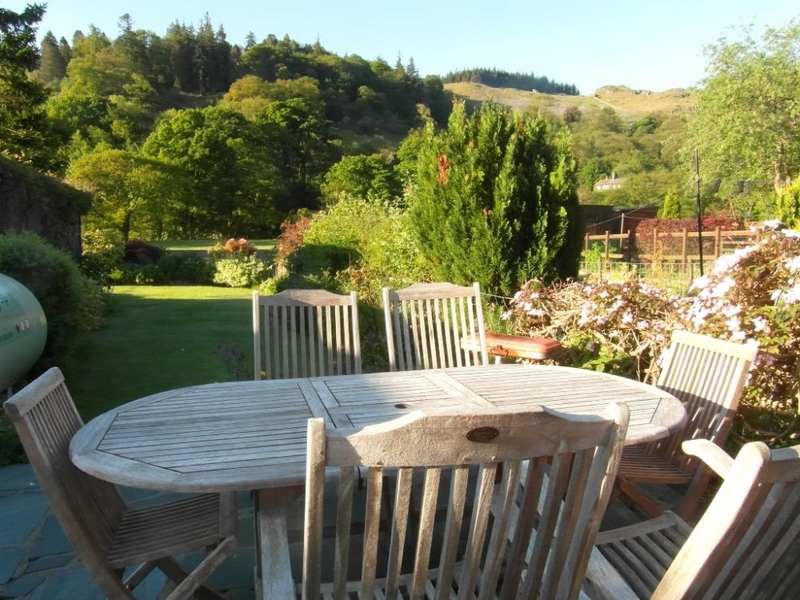 Stybarrow Cottage is a lovely cottage in a fabulous part of the Lake District. Oil central heating. Electric oven and hob, fridge/freezer, microwave. TV with DVD. Oil, electricity, bed linen inc in rent. Cot and highchair. Off road parking for 2 cars. Pretty cottage garden with patio furniture and BBQ. Sorry no pets and no smoking. Shop, restaurants and pub 5 mins. Lake, river and countryside walks and cycling routes in the local area.